Fill your May reading list with books that celebrate Latino culture. Lean ustedes, y disfruten! Everyone knows about Brown vs. the Board of Education, but not many people know that almost ten years before the Supreme Court struck down the separate but equal standard for school, a Mexican-Puerto Rican-American fought against the same kind of segregation in California. 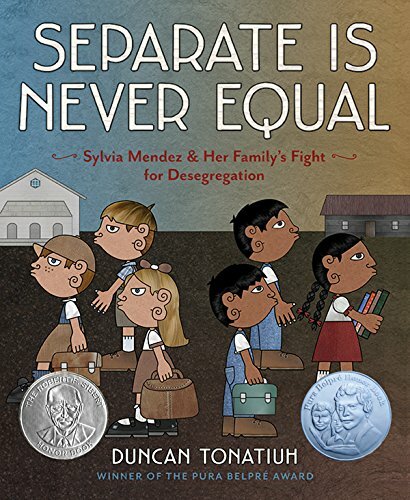 Separate Is Never Equal: Sylvia Mendez & Her Family’s Fight for Desegregation (EG) tells her story. 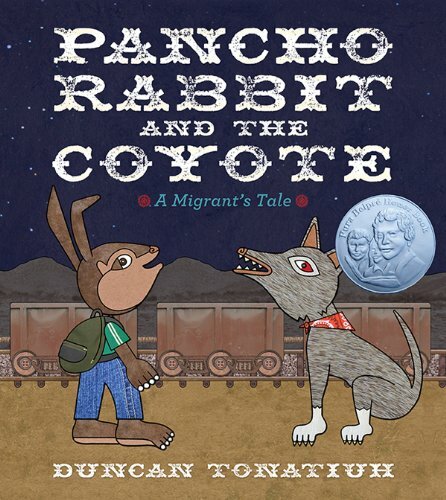 The allegory is obvious but still effective in Pancho Rabbit and the Coyote (EG)—a tale about a young bunny who strikes out north in search of his father, who left to work in the carrot and lettuce fields there and hasn’t returned home. 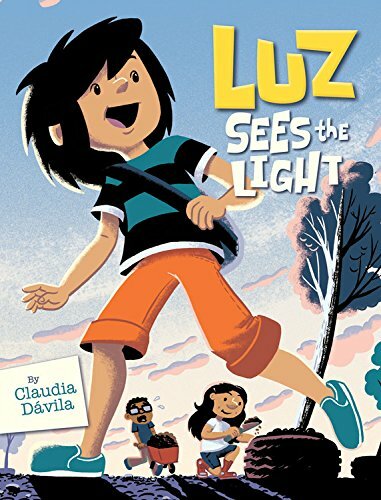 In the graphic novel Luz Sees the Light (EG), Luz’s community is struggling with high gas prices and power outages, and Luz thinks turning a deserted lot into a community garden will make her barrio a better place. 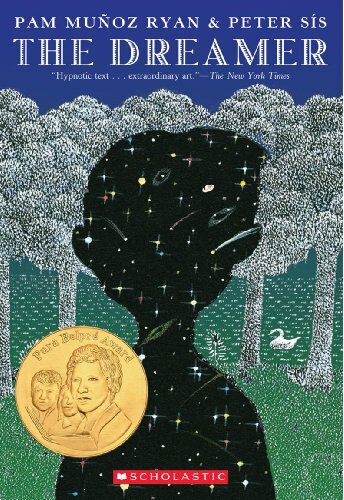 The Dreamer (MG) is fictional biography of Pablo Neruda, recounting the childhood of a shy boy who finds beauty and mystery all around him with a dazzling combination of poetry, prose, and artwork. 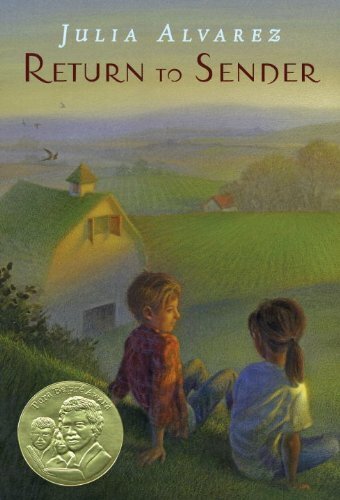 Julia Alvarez tackles tough questions about ethics, morality, and migrant workers in Return to Sender (MG), a simple, sensitive story about two families whose lives intersect on a Vermont dairy farm. 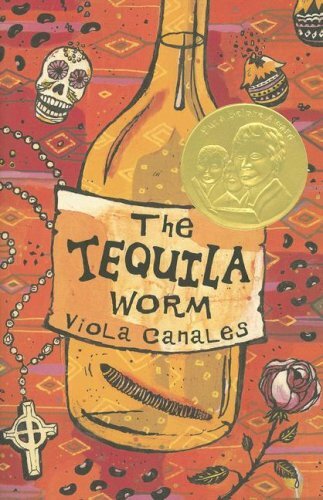 In The Tequila Worm (YA), Sophia experiences culture shock when she wins a scholarship to a posh boarding school, where she must find ways to stay connected to her Mexican-American family and its traditions while finding her place in a different world. 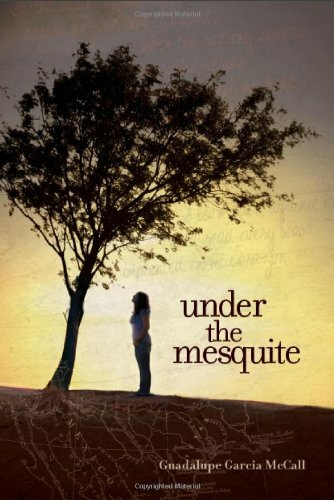 While Lupita’s Mami battles cancer at a faraway hospital, teenage Lupita takes care of her seven younger brothers and sisters in Under the Mesquite (YA), a novel in verse about growing up in a Mexican-American family. 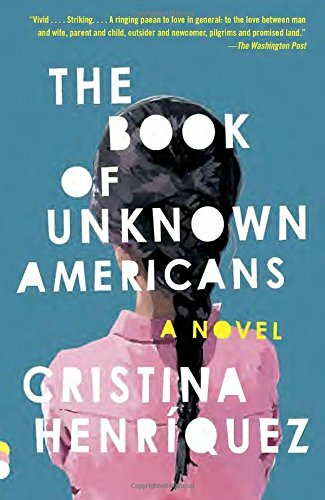 A motley collection of immigrants, brought together in a Delaware apartment complex, tell their stories in chapters that alternate with a love story between a Panamanian boy and a Mexican girl in The Book of Unknown Americans (YA). 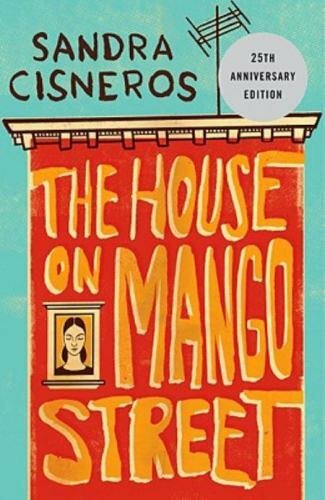 The House on Mango Street (YA) isn’t so much a novel as a collection of vivid, lyrical, almost impressionist vignettes, telling the story of a Mexican-American girl growing up in Chicago. 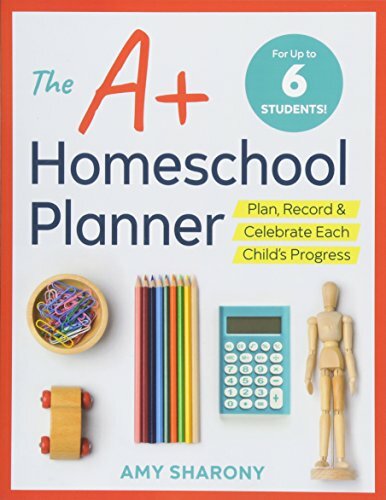 We use the abbreviations EG (elementary), MG (middle school), and YA (high school) to give you a general idea of reading level, but obviously you’re the best judge of what your child is ready to read. 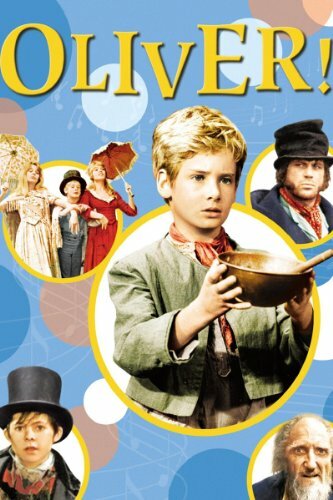 I’m planning a unit on the California Gold Rush for my 3rd and 5th grader. 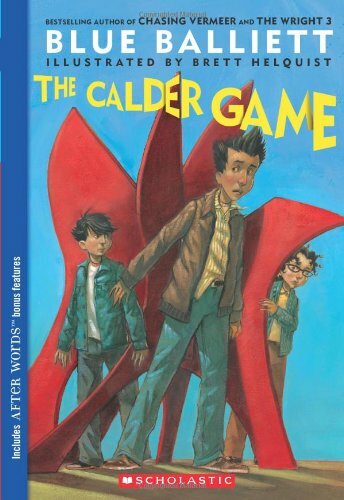 Do you have any book suggestions for readalouds? Karen Cushman’s The Ballad of Lucy Whipple, tells the story of a girl (who changes her name from California Morning to plain Lucy) who goes from a comfortable life in Massachusetts to the rough-and-tumble world of a California gold mining town. 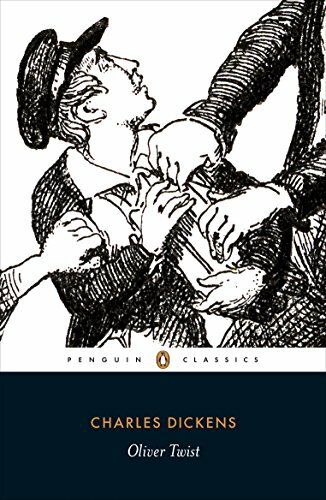 Cushman’s a pro at weaving well-researched period details into her stories, and this book really brings the experience of a California mining camp to life. Seeds of Hope: The Gold Rush Diary of Susanna Fairchild, California Territory 1849 by Kristiana Gregory is part of the Dear America series and makes a good counterpoint to the merrier Gold Rush narratives. 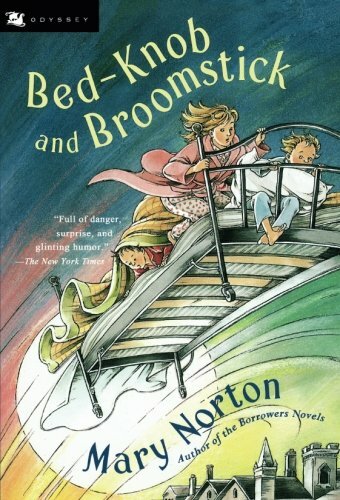 Life in camp was hard, especially for women, and this novel, chronicling the tale of a girl whose family travels from New York to strike it rich, does a nice job illuminating those dangers without getting too scary. 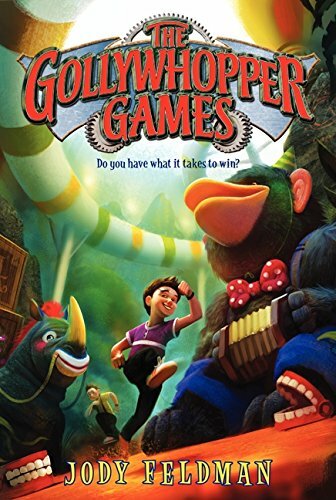 If your kids like funny books, check out How to Get Rich in the California Gold Rush by Tod Olson, a tongue-in-cheek look at what prospecting was really like. 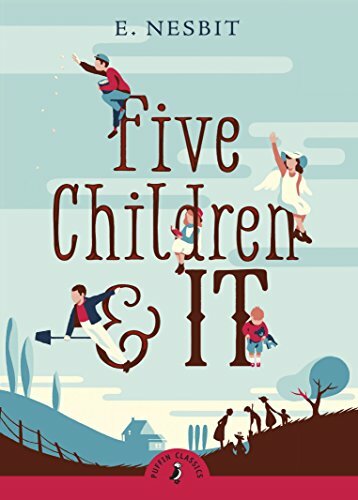 Though the book’s charming hero Thomas Hartley is completely fictional, the book paints a historically accurate picture of the Gold Rush experience. In case you want to add a little nonfiction to your list, The California Gold Rush by May McNeer weaves rich details and anecdotes kids will appreciate with plenty of facts in an easy-reading account of the great Gold Rush. And you didn’t ask, but I have to recommend California Gold Rush Cooking, by Lisa Golden Schroeder, a cookbook that lets you try your hand at making eight simple recipes miners would have eaten during the Gold Rush, like hand pies and chop suey. 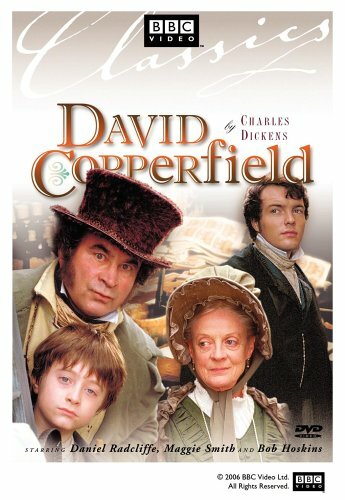 For extra credit, cook them over an open fire. 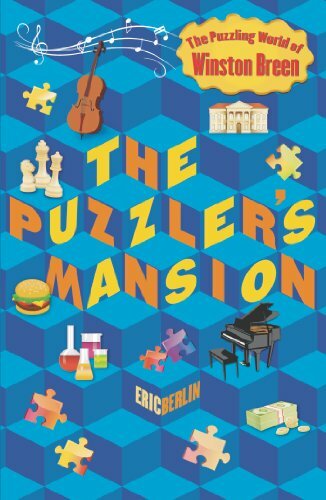 Are you looking for some new book ideas? 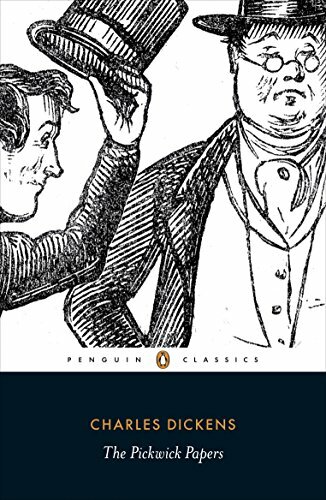 We take Bespoke Reading List requests! Email us with what you’re looking for — “I have a 9-year-old obsessed with dinosaurs” or “what should a teenager who likes military history read?” — and we’ll play literary matchmaker. 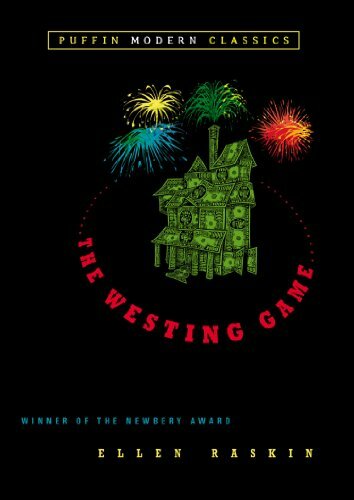 Good versus evil plays out in complicated ways in these YA westerns. 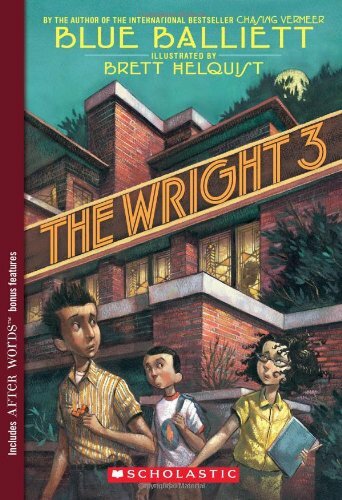 From picture books to YA histories, these books make great readalouds for Black History Month in your homeschool. 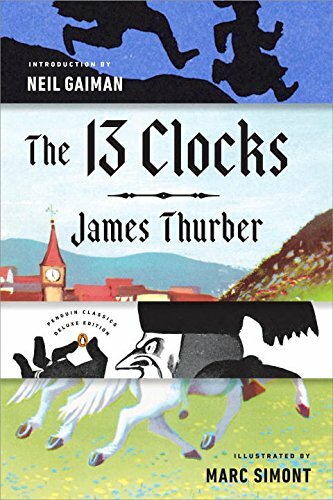 Appreciate a Dragon Day is January 16, and it’s the perfect excuse to check out one of these great dragons from literature. 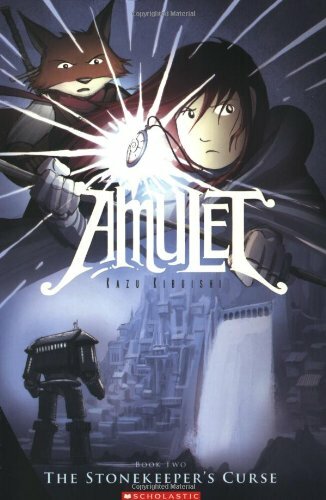 Can you recommend a good book series for reading aloud? 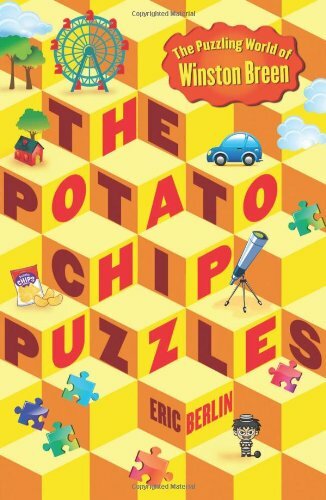 We have read Harry Potter, the Narnia books, and Percy Jackson, all of which we really enjoyed. 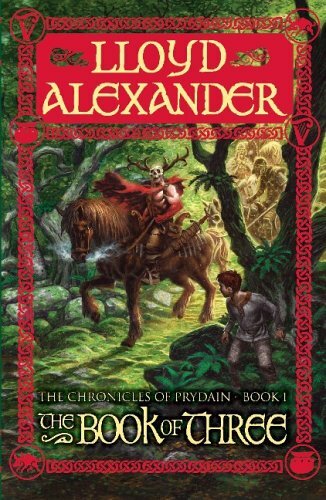 I feel like everyone should read Lloyd Alexander’s Chronicles of Prydain (start with The Book of Three), about the adventures of Assistant Pig-Keeper Taran and his friends — the princess/enchantress-in-training Eilonwy, king-turned-not-so-great-bard Fflewddur Fflam, and the curious and perpetually hungry Gurgi — as they fight to save Prydain from evil influences of Annuvin in an imaginary world drawn heavily from Welsh mythology. As in the Harry Potter books, Taran grows up over the course of his adventures so by the time the events in The High King take place, Taran is an adult facing adult decisions. 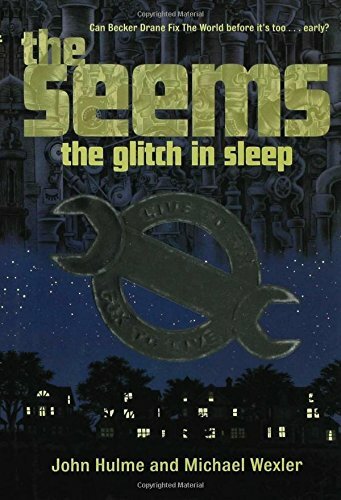 This was one of my favorite series as a kid. 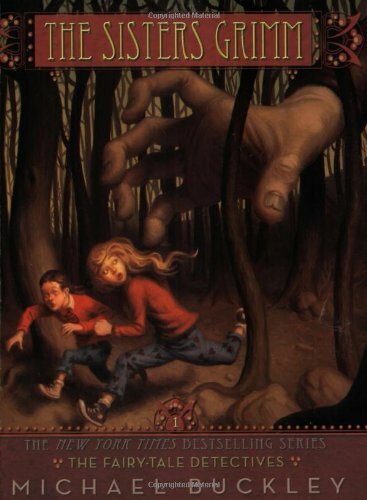 Everybody talks about The Hunger Games, but fewer people seem to know Suzanne Collins’ earlier series the Underland Chronicles, which may actually be a more interesting read. 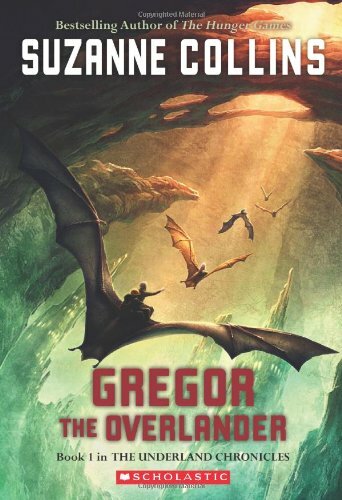 In the series’ first book, Gregor the Overlander, 11-year-old Gregor discovers a world beneath the surface of New York City, populated by giant cockroaches, tame bats, evil rats, and humans who have never seen the sun. 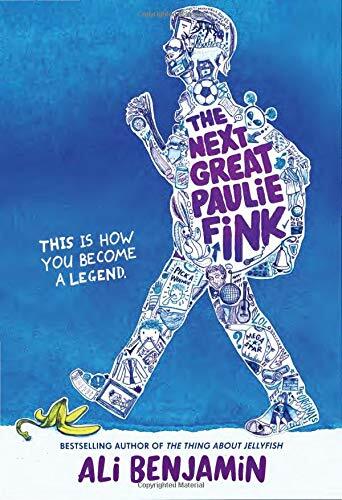 Gregor, whose coming may have been foretold in an Underland prophecy, embarks on a series of quests, starting with a journey that might lead him to his long-missing father. But what’s up with all the heroes? 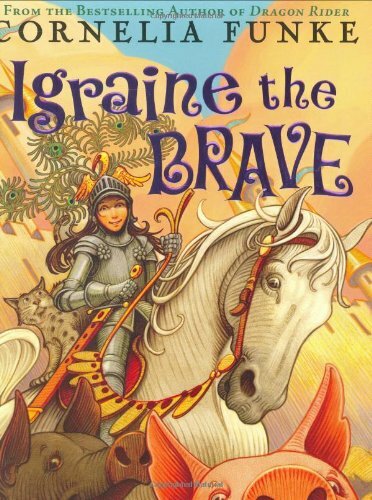 Add a couple of awesome heroines to your series readalouds with the Sisters Grimm, starting with The Fairy Tale Detectives. 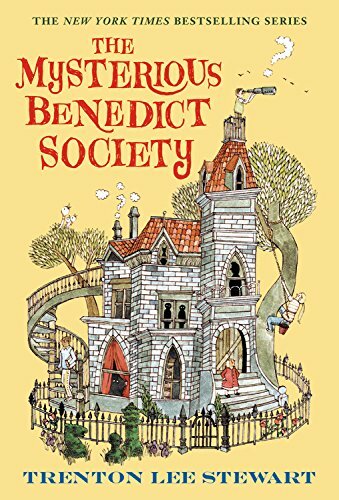 Sabrina and Daphne Grimm find out that Grimm’s fairy tales is not so much a collection of stories as it is a record of magical mischief cases solved by their famous ancestor. 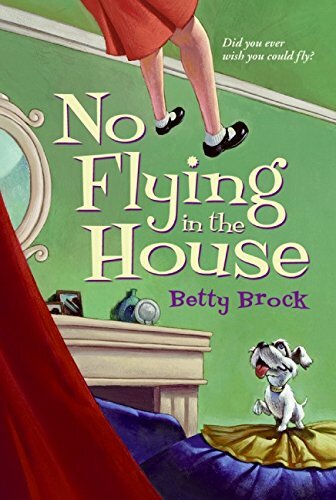 It’s fun to recognize characters from fairy tales living in the real world of Ferryport, and the sisters — especially Sabrina — are complicated, developing people, not just heroine stereotypes. 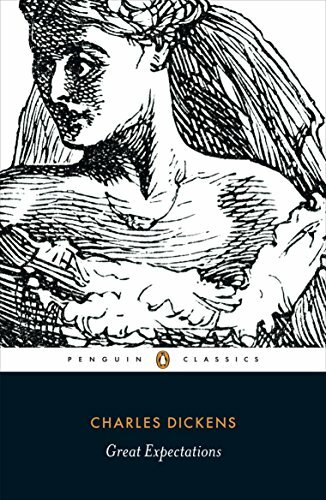 Another feminist series is Madeleine L’Engle’s Time Quintet. 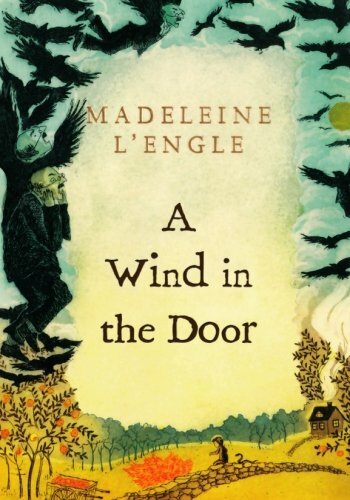 Many people stop after A Wrinkle in Time, but continue on with A Wind in the Door, A Swiftly Tilting Planet, Many Waters, and An Acceptable Time, and you’ll be well rewarded for your efforts. 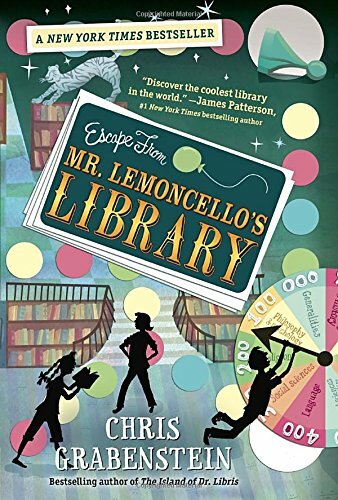 L’Engle is great reading for bright, thoughtful kids, who will appreciate the science, philosophy, and mathematics concepts that run through her books. 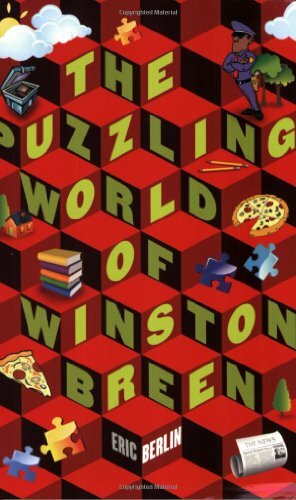 Another destination worth visiting is Terry Pratchett’s Discworld, where you can follow the adventures of young witch-in-training Tiffany Aching. 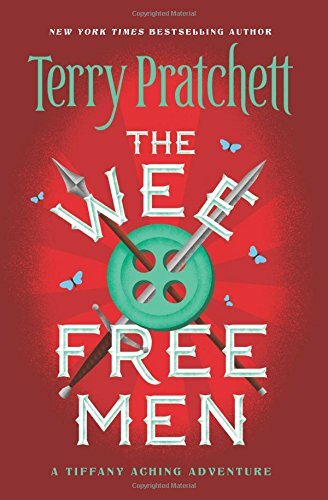 Start with the hilarious The Wee Free Men, in which Tiffany discovers her powers and attracts the loyalty of the Nac Mac Feegle, an army of rowdy blue pixies. 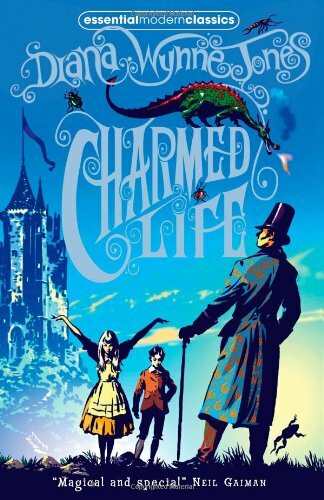 If you’re missing the thrill of a magical world, pick up Charmed Life. 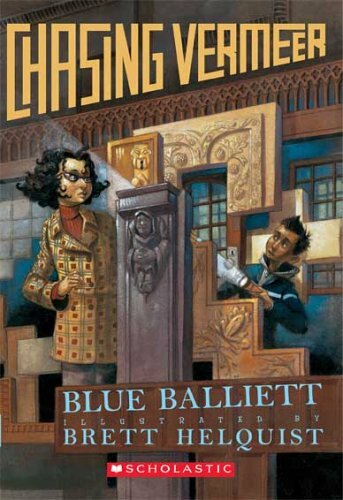 It’s not the first book chronologically in Diana Wynne Jones’ Chrestomanci series, but it makes an ideal introduction to a parallel world in which magic is supervised by the powerful enchanter Chrestomanci. 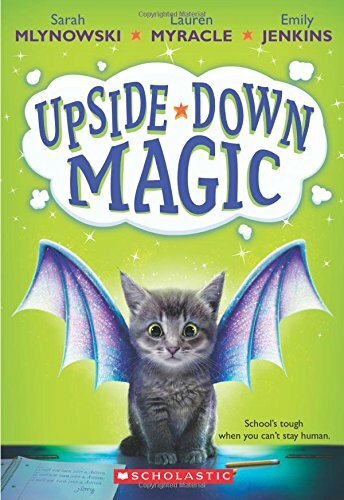 In this book, Cat and his sister Gwendolen find themselves studying magic at the Chrestomanci’s own castle. 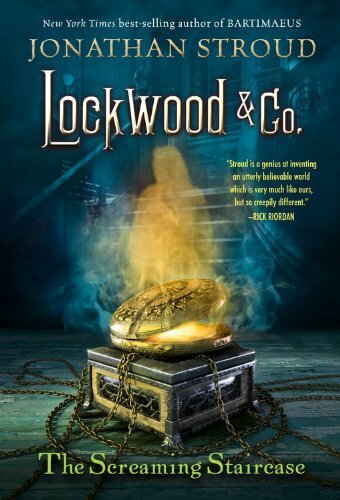 One of my favorite recent new book series, Lockwood & Co. takes place in an alternate London haunted by ghosts and spectres that can only be seen — and defeated — by children with special abilities. 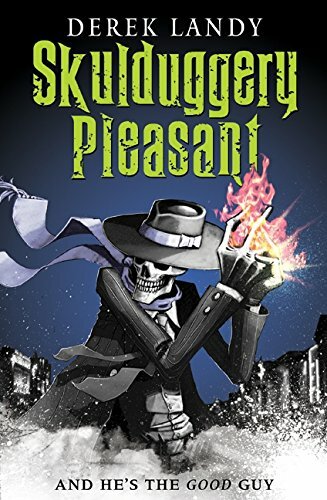 Mysterious Anthony Lockwood hires plucky Lucy and cynical George to join his independent ghost detection agency, where the trio are pitted not only against vengeful spirits but also against the big supernatural agencies run by adults. The Screaming Staircase is the first in the series. 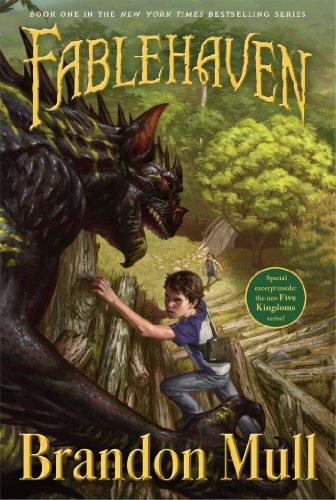 In Fablehaven, Kendra and Seth discover that their grandparents’ isolated country house is actually a preserve for mythical and legendary creatures — one of several secret preserves located around the world. The preserve is governed by strict rules for humans and magical beings, and breaking one of those rules can have serious consequences. 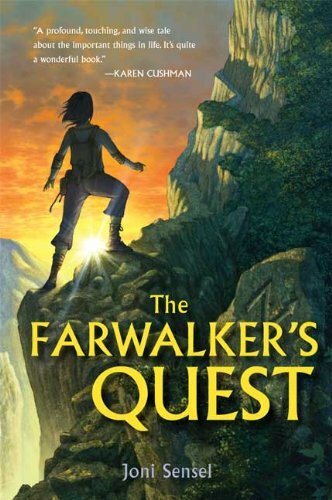 Not surprisingly, there are dark forces at work hoping the harness the magical potential in places like Fablehaven. 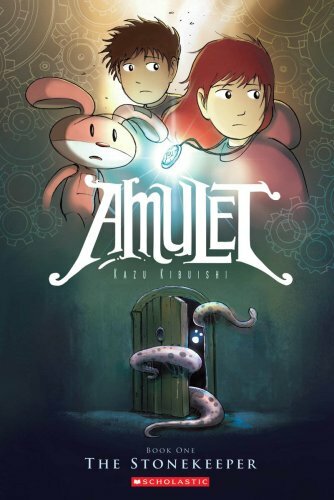 It’s a little different from a traditional readaloud, but the graphic novel series Amulet by Kazu Kibuishi is a great adventure, following Emily and her brother Navin as they venture into an alternate version of earth to rescue their mom. 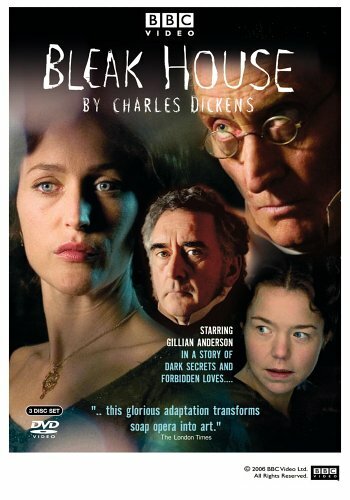 The series kicks off with The Stonekeeper.